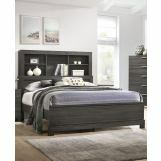 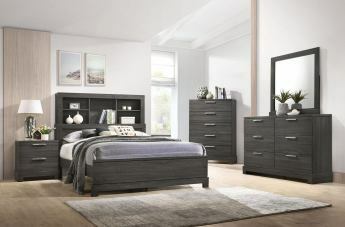 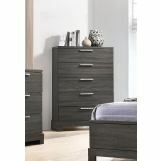 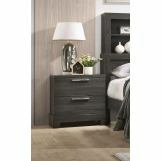 The Lantha Collection is crafted with a transitional look that is an ideal addition to any bedroom. 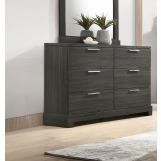 It boast clean lines and a unique mix of natural hardwood in a grey oak finish. 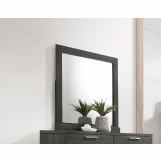 It features modern elements combining paper veneer materials, tropical and rubberwood construction that offers a fresh, clean approach to contemporary lifestyle.